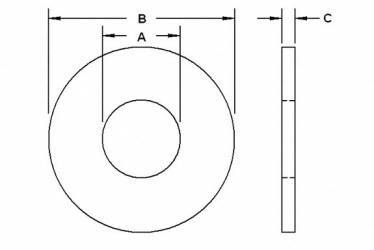 Washers provide a smooth bearing surface and are used under the head of a bolt and / or a nut. 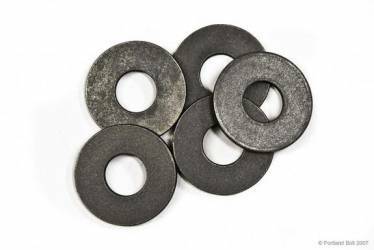 Flat washers are covered under the ASTM specification F844. 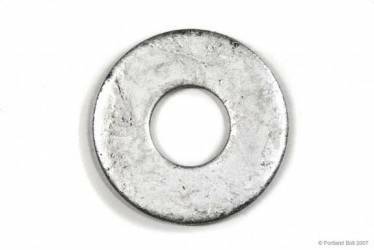 These washers are unhardened and intended for general use.